Relocating - Longview - An active retirement and assisted living community. 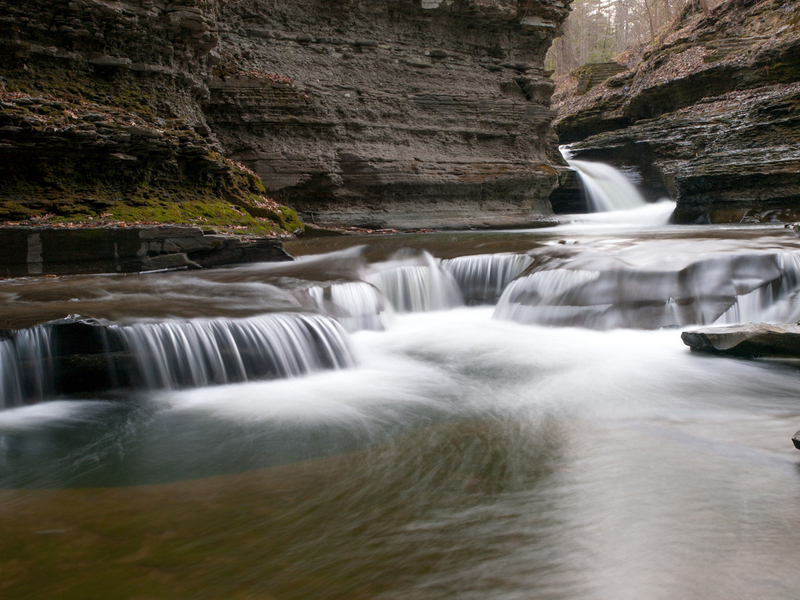 Bumper stickers, t-shirts and decals galore declare “Ithaca is Gorges.” Pun intended, Ithaca is surrounded by beautiful gorges, waterfalls, and parks, not to mention Cayuga Lake. 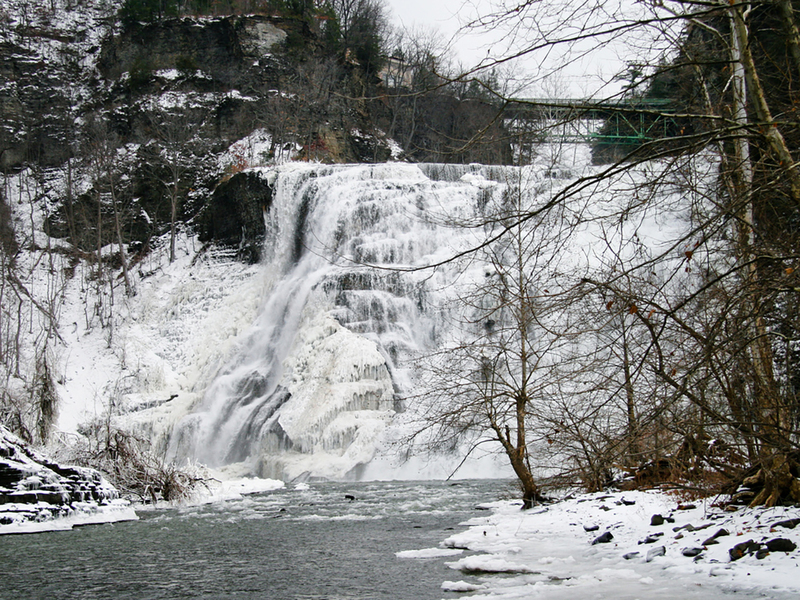 Several stunning recreation areas including Buttermilk Falls State Park, Robert H. Treman State Park, Ithaca Falls and Taughannock State Park (home to Taughannock Falls, the highest free-falling waterfall in the northeastern United States, 33 feet taller than Niagara Falls!) are all only a short drive from Longview. 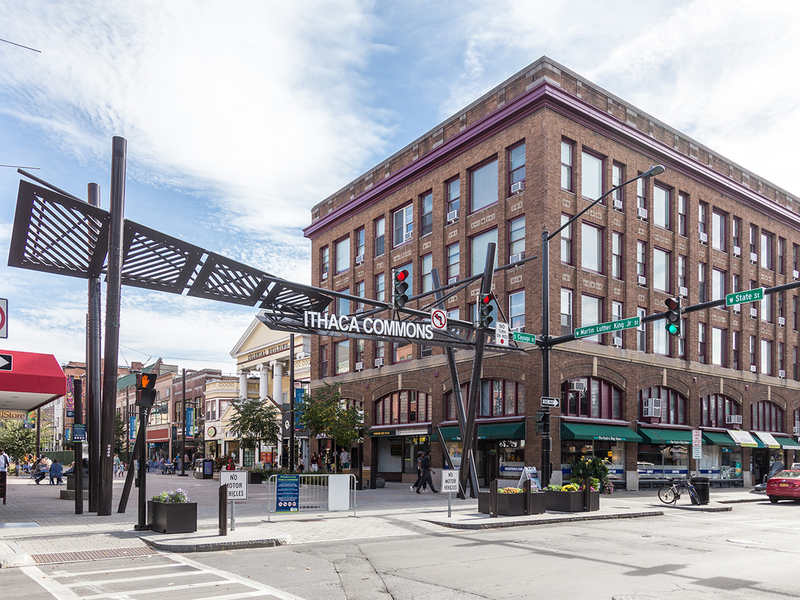 Beautiful scenery, great shopping, prestigious colleges, welcoming community, Ithaca has it all! But Ithaca is so much more than just awe-inspiring nature. 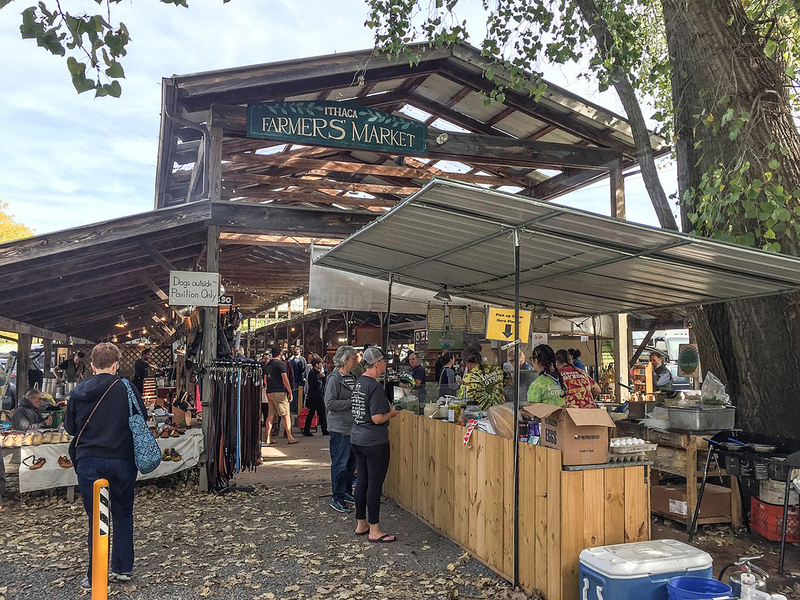 It’s a small town with urban flair, chock-full of live music, local theatre, festivals, parades, and a world-famous assortment of restaurants that will satisfy even the most eclectic palate. Ithaca is also a college town. 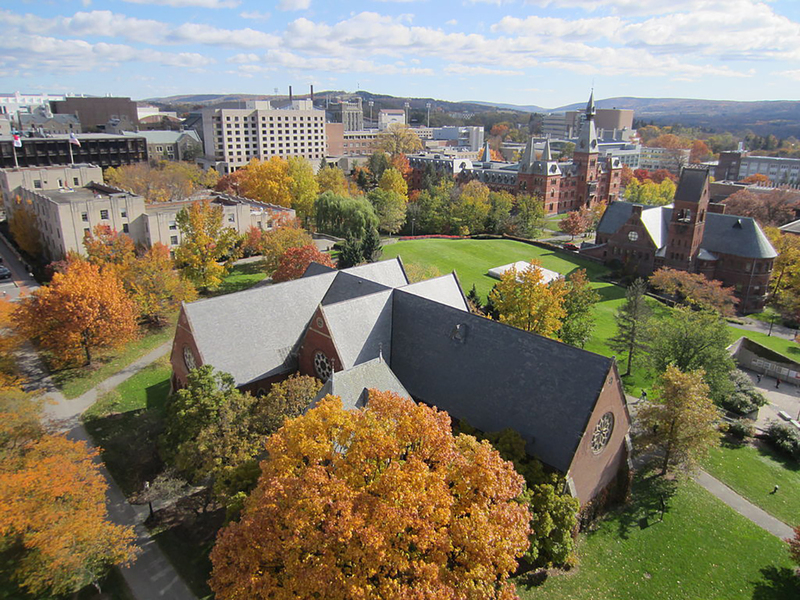 Starting every August, Ithaca is home to approximately 30,000 Cornell University and Ithaca College students. Between the two schools, there’s a mind-boggling assortment of events like athletics, concerts, theatre performances, and academic lectures that adds to the richness of life in this beautiful area. 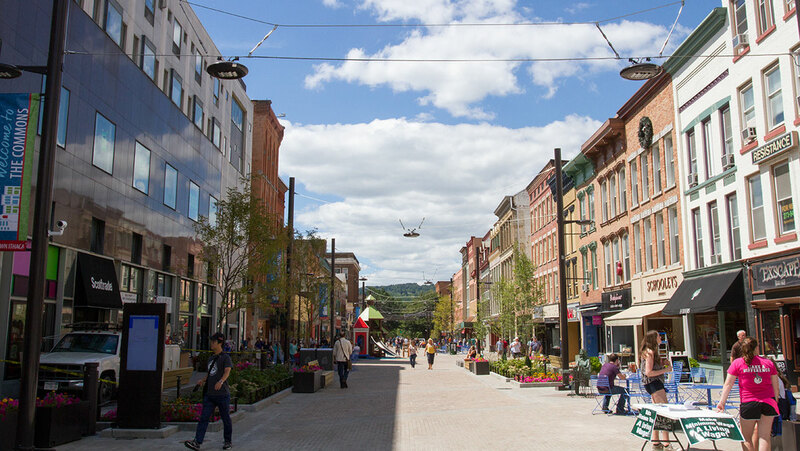 For more information about Ithaca, visit www.VisitIthaca.com.